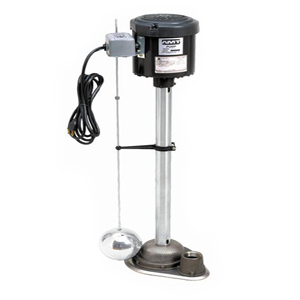 A Sump is commonly used to remove water that has accumulated in a water collecting basin. 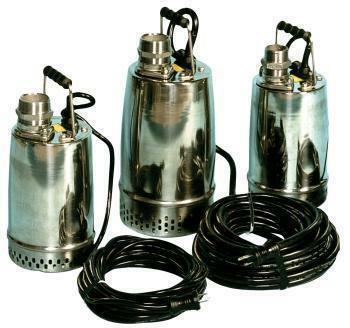 Submersible pumps are designed for a diverse range of applications including sump pits, drainage pits, overflow tanks, basements, dewatering, excavation, grain elevators, construction drainage, cooling towers and other applications requiring clear water removal. 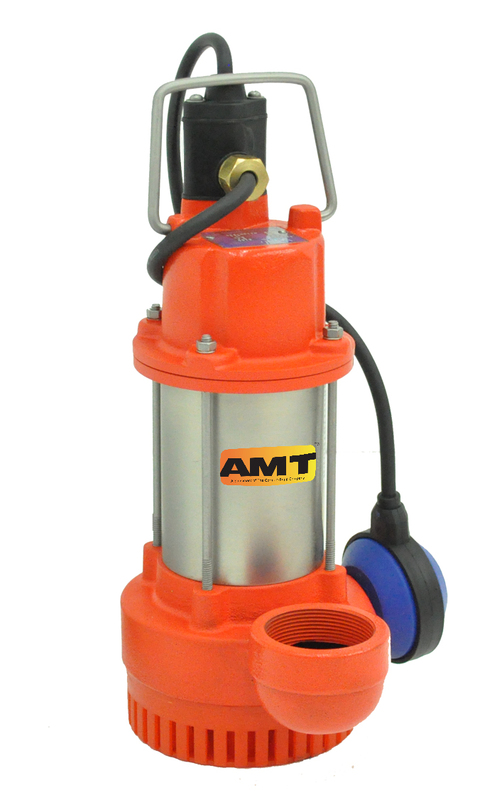 Most sump and submersible pumps are for use with non-flammable liquids compatible with pump component materials. 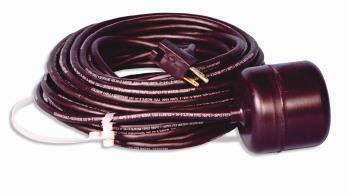 WeGotPumps sells a variety of submersible and sump pumps from leading manufacturers in the USA.